The Electric Company – Feel Electric app is a free app developed by Sesame Street/PBS that is compatible with iPhone, iPod and iPad. 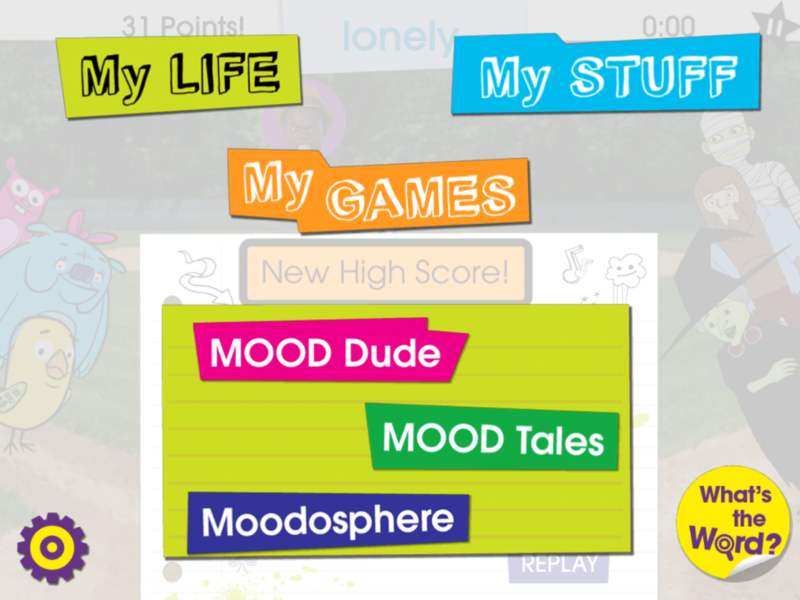 Geared to upper elementary, middle and even high school students, this app focuses on awareness and identification of feelings and emotions with games, story creation and vocabulary building in a fun, age appropriate way. 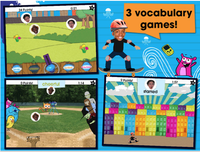 “Feel Electric!” empowers children to explore their emotions by building expressive vocabulary skills. The Electric Company – Feel Electric app is a well done app by Sesame Street and PBS that provides a game experience for kids on a one on one or in a group situation. I could see this app being used with a social skills group working on identification of feelings, or creating a feelings story with a group using a digital projector and Apple VGA cord connected to an iPad. Great for high functioning students with Autism, students with emotional challenges of upper elementary and middle school ages. As a OT, parent or teacher would you add this to your OT/Teacher iTool Kit? It will go in mine and I will share it with special education teachers I work with!. This entry was posted in App Reviews, Apps for OT's, Apps for Special Needs, Autism, iPad, iPhone, iPod, School Based Interventions, Social Skills, Uncategorized and tagged App Review, Autism, iPad, iPhone, iPod, OT Apps, Social Skills, special education. Bookmark the permalink.